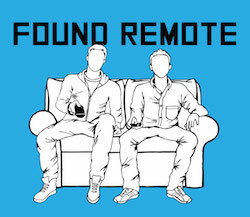 In a world where second-screening is a reality of consumer behavior, when TV viewers connect with advertising, the reactions play out across social media. 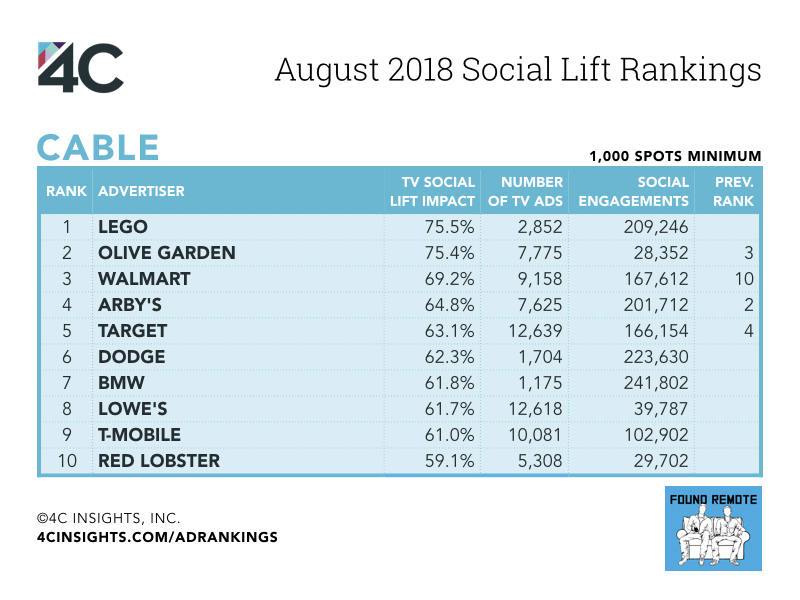 Brands like Arby’s, Olive Garden, and T-Mobile ranked in the top 10 advertisers for TV social lift across both broadcast and cable in August. 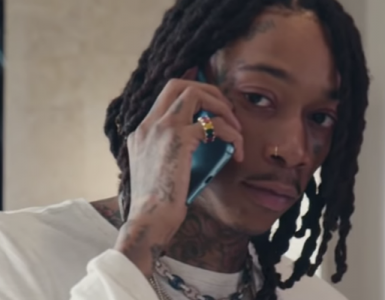 Read on for more on the top ads that resonated with audiences. Arby’s took the top spot for broadcast advertisers in August, thanks in part to spots highlighting deals on gyros. 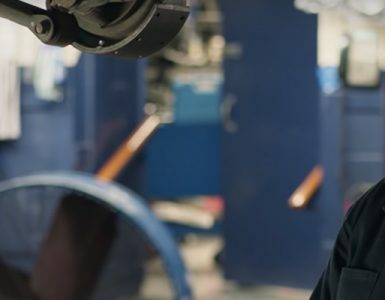 Oreo’s ads featuring a stargazing father and daughter helped the brand jump to the second overall broadcast spot. LEGO jumped to the #1 spot for cable advertisers with ads for LEGO Life. 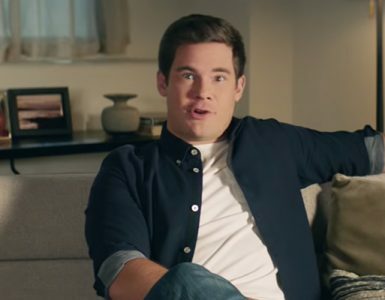 Olive Garden’s Early Dinner Duos advertising resonated with viewers, helping the brand take the second spot for cable. 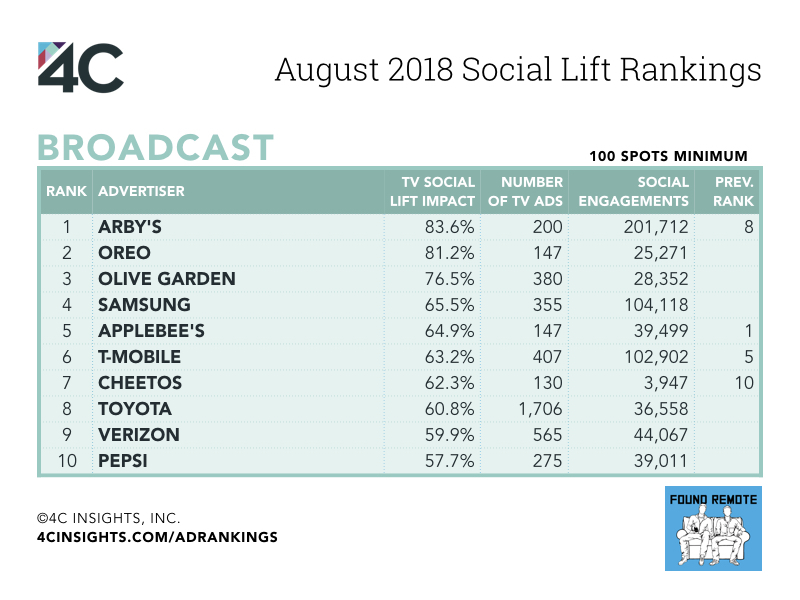 For example, Arby’s 83.6% TV Social Lift Impact means Arby’s broadcast TV ads increased Arby’s social engagements by 83.6% in the two minutes following the start of an ad.